Click here for admission discount. Come meet author Boyce Thompson. 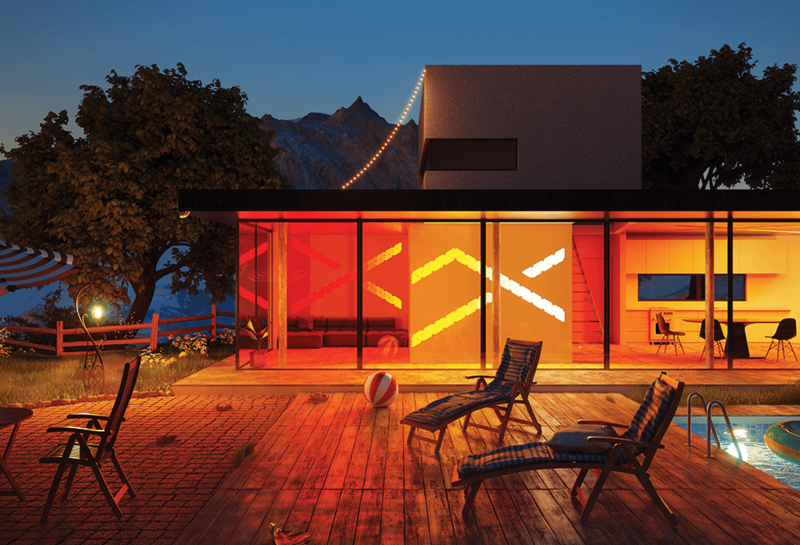 Boyce has searched the world to bring us important new products and prototypes. He will set up an amazing and interactive display with the technology of tomorrow. 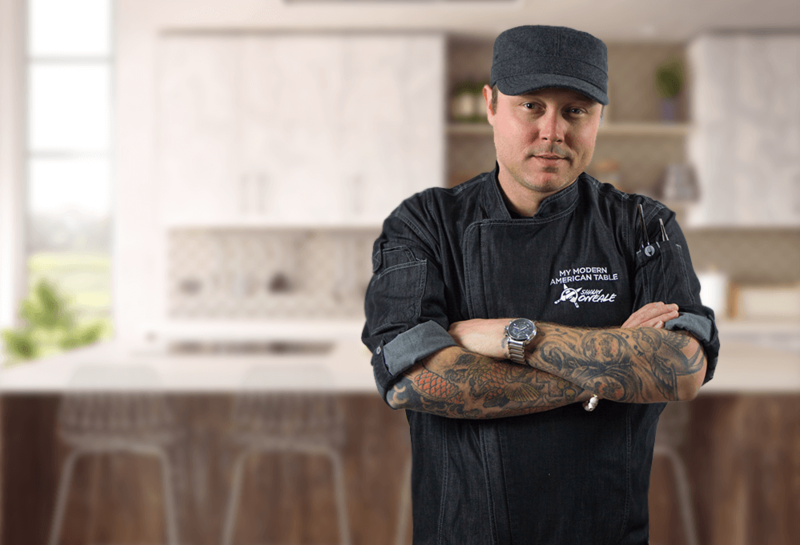 Winner of MasterChef Season 7 and Author of “My Modern American Table,” Shaun will be appearing on Saturday at 2:00 & 4:30 and Sunday at 2:00 PM. Local Artisan Benjamin Bullins will be holding workshops throughout the show to help you get in touch with your creative side. 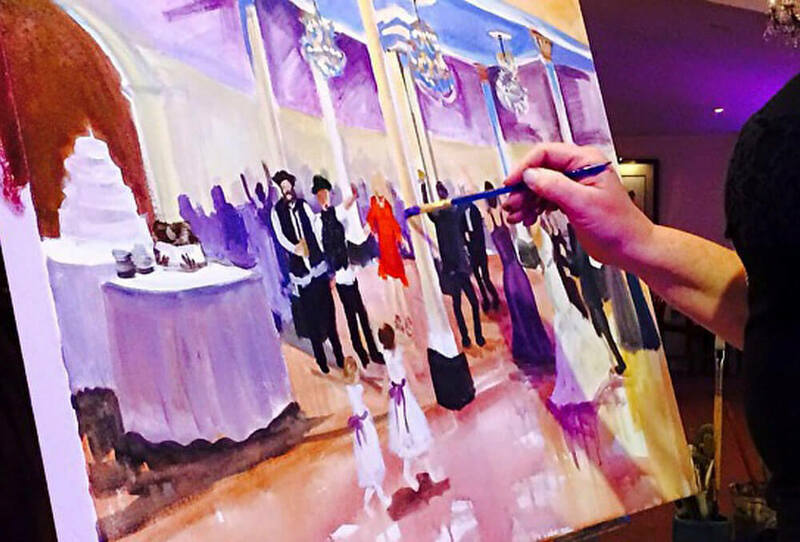 Come and work alongside one of New Orleans most unique artists as Benjamin helps you to create wonderful works of art using the materials all around you. 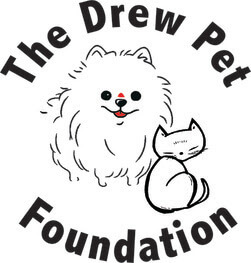 This is a great activity for kids and adults alike! 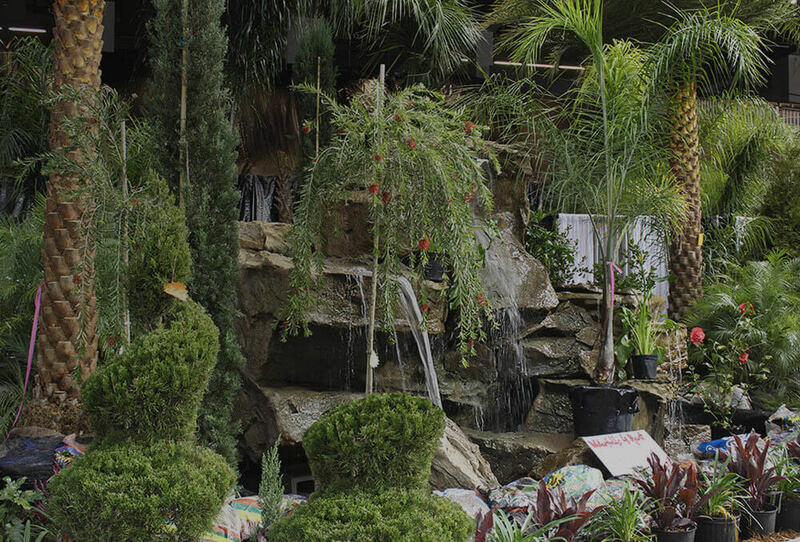 Visit the show’s Tropical Paradise feature, courtesy of The Plant & Palm Tropical Outlet. Once again we will fill the Dome with looming Palm trees, exotic plants, and custom outdoor fire pits. 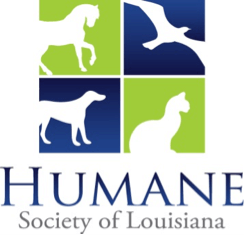 Area rescue centers are here with adoptable dogs and with resources for owners including information on service animals, and dealing with your pet’s health needs. 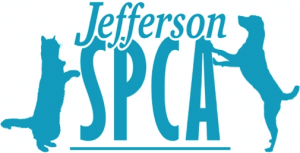 Also enjoy agility training demonstrations; along with dog meet & greets. Once again, Dynamic Audio Video is going all out. 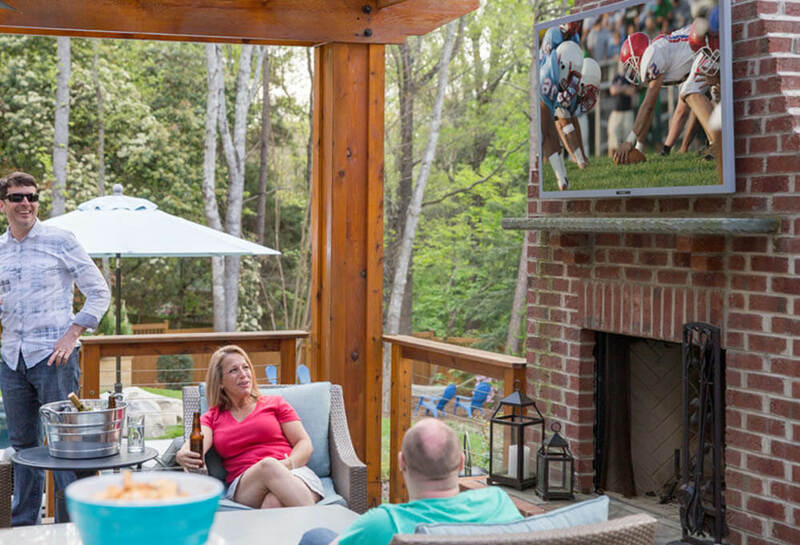 Don’t miss this feature area with a high-end speaker system and outdoor television. 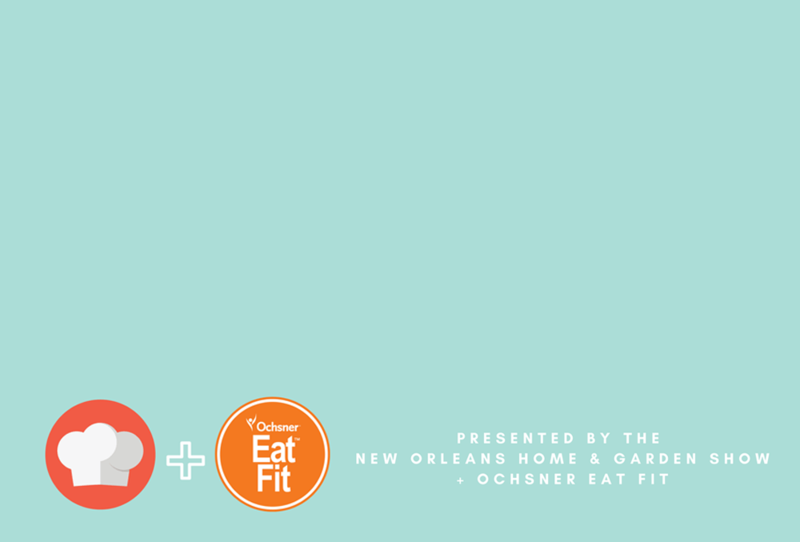 Delectable cooking demonstrations and tastings by local chefs who participate in the Eat Fit NOLA program. The chefs will be cooking up and serving some mouthwatering dishes throughout the show. Experience a completely unique art market. Not only will you be able to browse and shop from many different artists, but you will see them working in their medium. Learn how they go through the creative process and even be able to make a piece of art to take home. 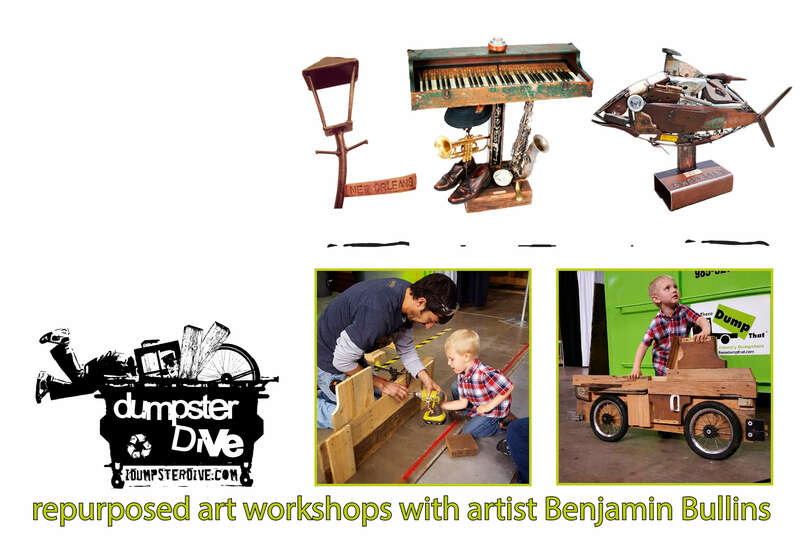 Take a dive in the dumpster with Benjamin Bullins, “The Dumpster Diver”. 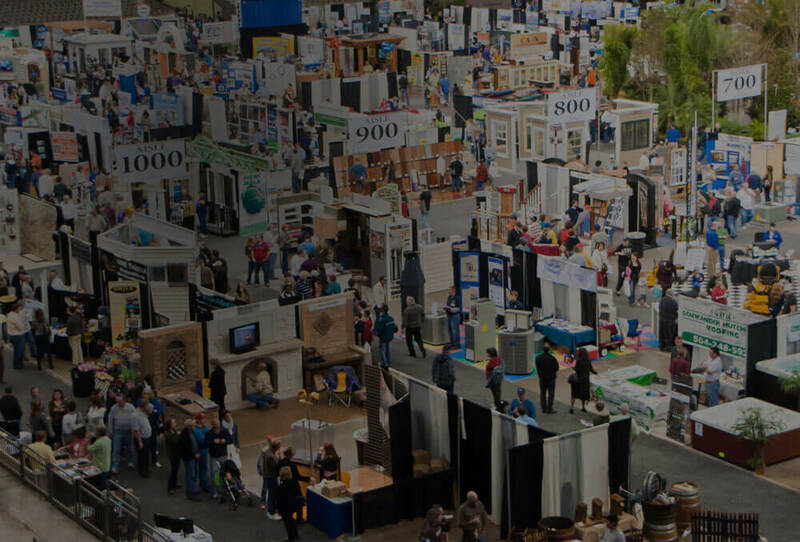 The Home Builder’s Association will have building, remodeling, landscape, and technology experts throughout the show. Meet them to get professional guidance for your home. 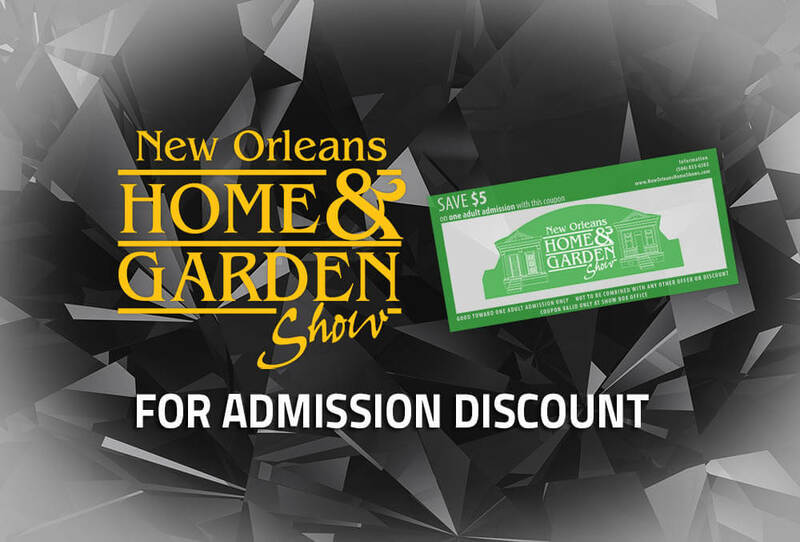 In addition The Home & Garden Show will host daily panel discussions with a variety of local experts. 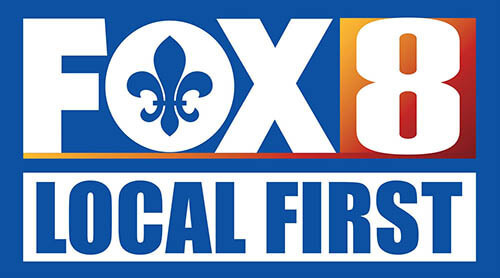 All the information you need in one place! 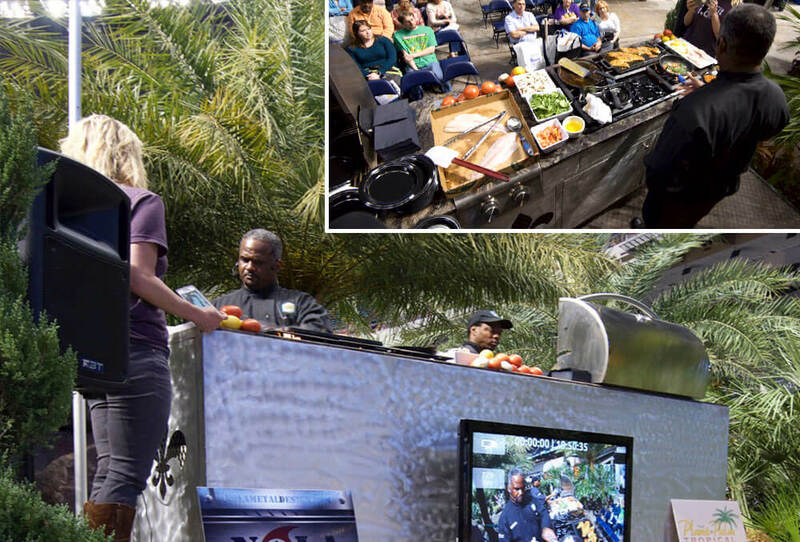 On Saturday, join the Junior Chef Finalists as they compete on the Outdoor Cooking Stage. Their recipes are healthy and delicious!